Welcome to TabbedOut, the mobile payment app that that lets you view and pay your restaurant check or bar tab with your phone. Forget about waiting for the bill, calculating a split check, and handing over your credit card to a stranger. 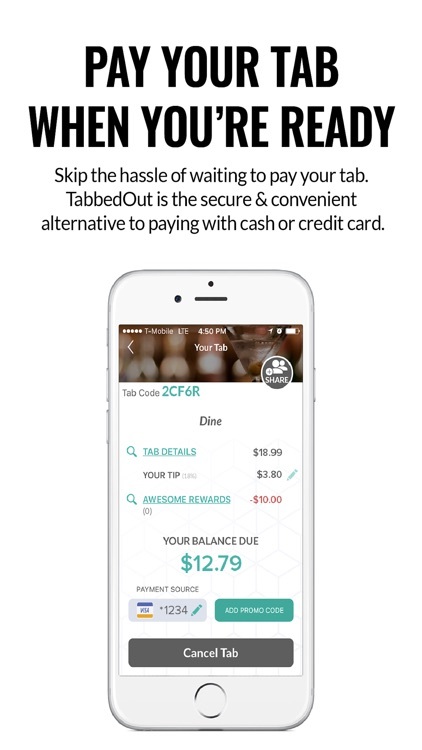 TabbedOut allows you to securely pay your check or tab when you are ready, whether it’s at the table, the next bar, or in the cab on the way home. 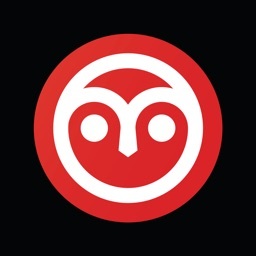 Pay with your phone on your own time, receive money saving offers and feel like a VIP wherever you go. 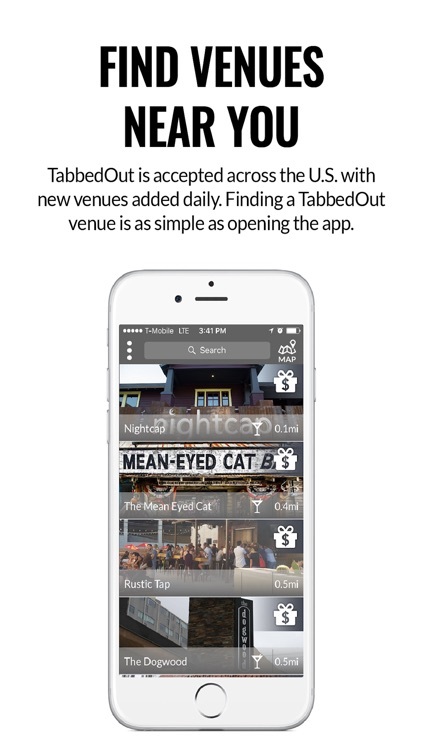 TabbedOut is the quickest, most secure way to pay at restaurants and bars. • Skip the wait, whether it’s at the end of the night or the end of your meal. 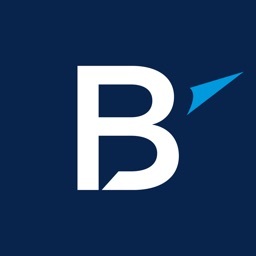 • Keep your credit card information safe in your phone with military-grade encryption–instead of in the cloud where it can be hacked, or in a stranger’s hands. 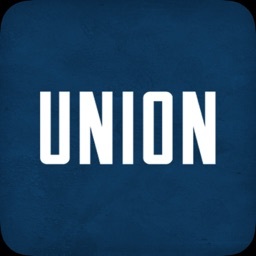 • Receive the best deals, perks, and rewards from your favorite brands and venues sent straight to your phone. Download today and begin making smart mobile payment decisions. 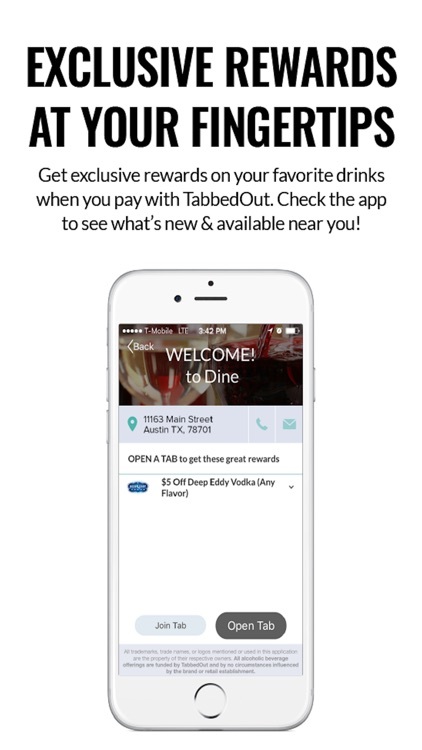 • Open the app and find a restaurant or bar near you. • Tap the “Open Tab” button to open a new check. 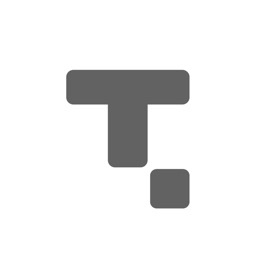 • Tell your server your name and that you’re using TabbedOut. • Place your order with your server. 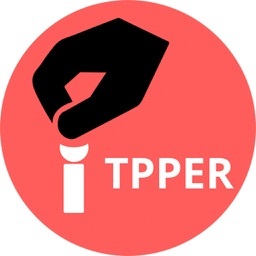 • When you're ready to go, Tap the “Pay” button. • That’s it! 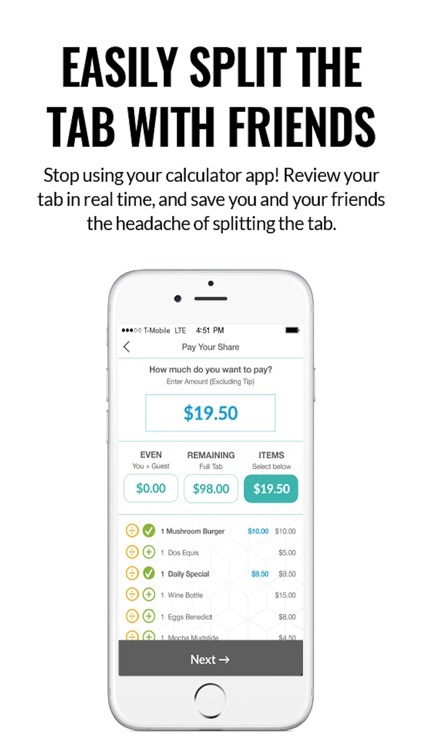 Your tab is now paid. Now you can continue on with your evening. 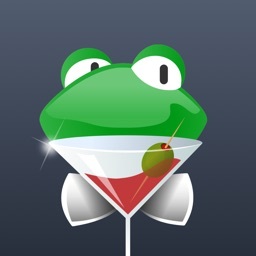 Want To Open And Pay A Bar Tab From Your iPhone? 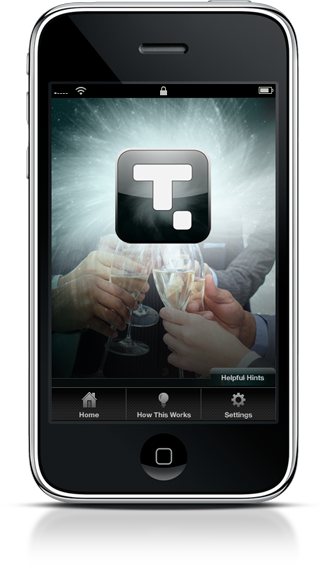 Want to open and pay a bar tab from your iPhone? 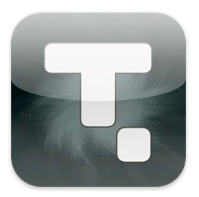 That's right, there's an app for that. 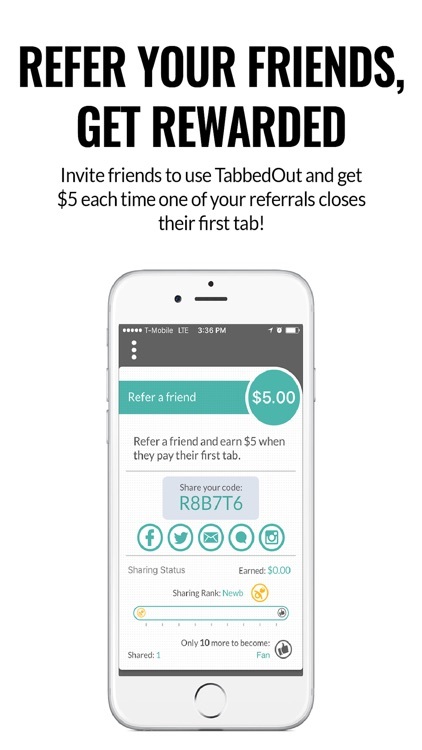 Read on to find out more about TabbedOut, an app that allows users to digitally pay for bar tabs from the comfort of their iPhone handset.